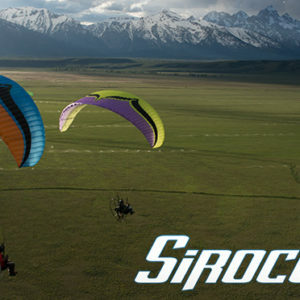 If you have any questions on whats the right wing or size for you feel free to Contact us and we will be happy to help. 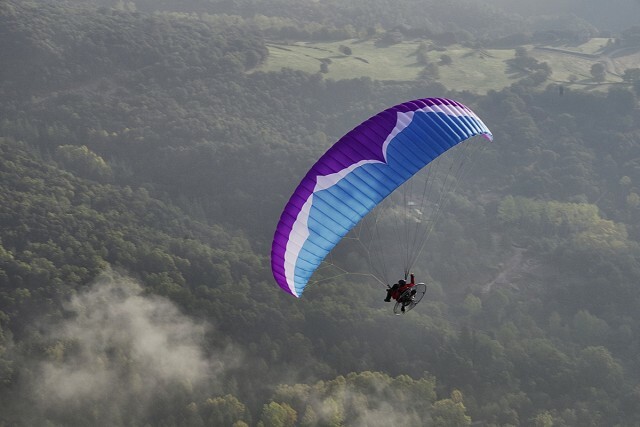 Based on the Ozone Mojo 5, the Ozone Mojo PWR is a versatile wing for both free flying and powered flight. 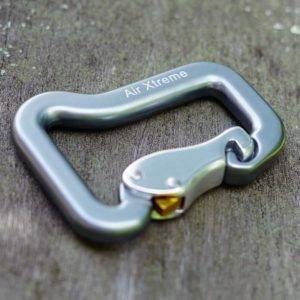 Certified EN A, it is suitable for students in training but ideal for the newly qualified. 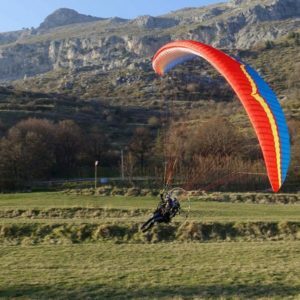 It is reliable and dependable, perfect for pilots who require an easy, safe and solid wing for their first 100s hours of paramotor experience as well as paragliding ridge soaring, thermalling and XC flying. 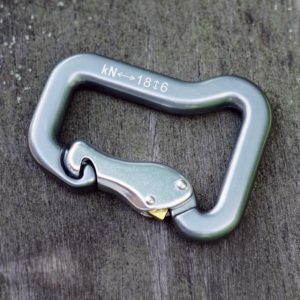 The risers feature with trimmers for fast cruising, double pulleys for adjusting brake line lengths and magnetic brake connectors. 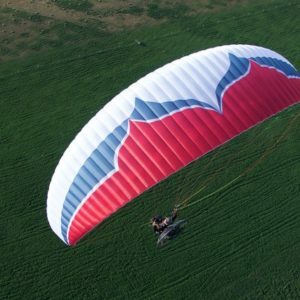 Due to the specially designed power risers the Mojo PWR is suitable for all types of paramotors and trikes along with all hang point types. Get the Mojo PWR in your style through our partnership with Ozone for only $199. Contact us to special order.